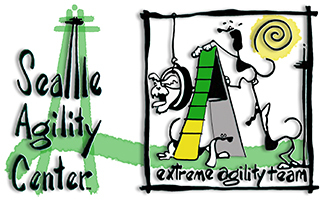 Click on the names below to meet some of our Agility Teams. Attention E.A.T. Members: If you don't have a bio yet, or if the information posted is out of date please, email the correct information to webmaster@agilityfun.com and CC caninefun@aol.com.